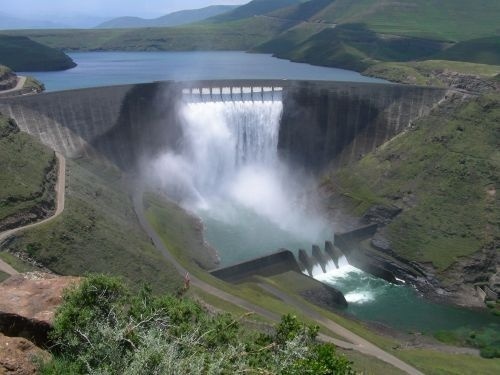 There is a serious drought affecting a number of districts in Lesotho, which has made the Government declare a national emergency. It mainly affects subsistence farmers who depend solely on agriculture, but in the short-term people in towns other than Maseru are inconvenienced. A drop in production of staple food (maize) would lead to food insecurity and famine for these farmers. Thus, the country may need food aid, as food prices for other produce would rise beyond affordability to every Mosotho. The drought has hit Lesotho hard and has dried up most rivers in the country. In Quthing, the Qomoqomong river suppies the town with drinking water, but currently there is water rationing because it is so dry you can see the river-bed, and so some villages have had no water for days. 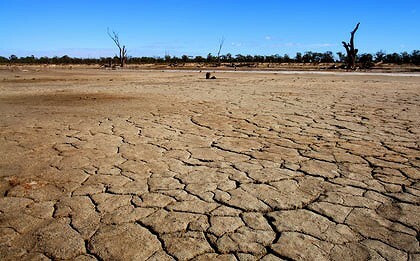 Changing climate patterns are the cause of the current drought, because normally the winter months (June and July) are normally the only months with low rainfall. However, the weather now in January is hot, with strong winds, but low precipitation. These are the combined conditions that which affect nature and humans negatively. 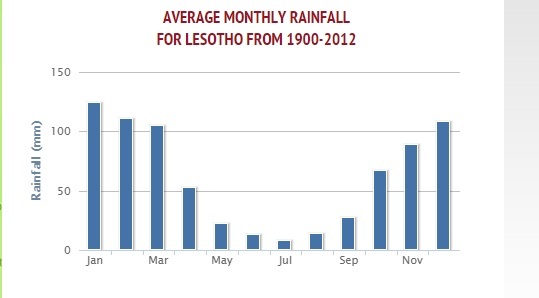 Normally Lesotho has a lot of rainfall but there is a lack of infrastructure which could perhaps store water, which would be useful in drought times like this. So without a large enough reserve the only option is to ration water, and have tankers supplying water to communities with acute shortage. There are long-term plans of dam constructions at community level which at the moment can’t be effective. Drilling boreholes and refurbishment of water treatment plants to improve their efficiency is a valid medium term measure. OpenStreetMap could help identify new water supplies within areas affected by drought. OSM data of obviously sees aquifiers (rivers and streams), which in turn could be useful in identifying available springs. Looking at the rivers and streams as a network could help us exploring where more of Lesotho’s abundant rainwater could be stored. It is this which could assist us in making plans to locate more water sources to build more reservoirs easily without pipelines to move them around the country or outside it. Streams, rivers, and ponds are all tagged in OSM and can be downloaded and analysed in QGIS as networks. Can OSM data help Lesotho solve this problem? Maybe we will try when the data is all validated.